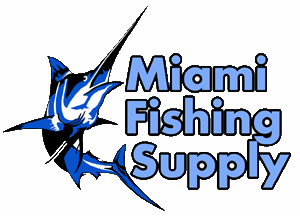 Kristal Fishing Nylon Replacement Spool Miami Fishing Supply, complete selection of offshore fishing tackle, marine electronics and boat supplies. 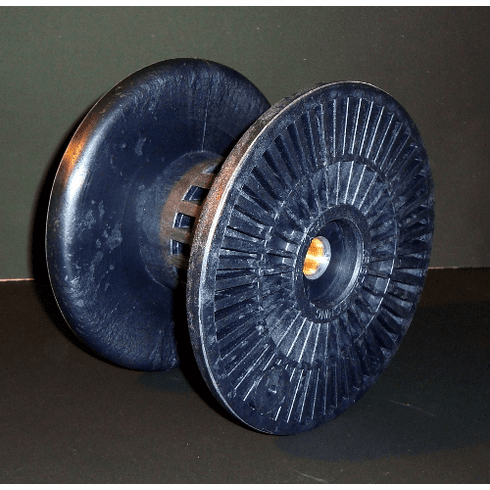 Nylon / Fiberglass Spool. Approximate capacity of 3,000 ft. To be used with any line but monofilament. Fits XL75 and Box series.